Life can be brutal. 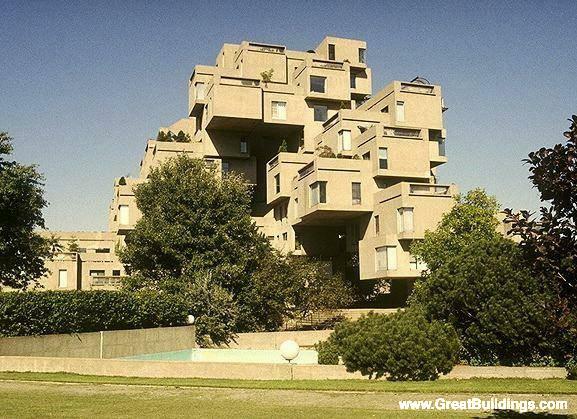 Architecture can be brutal, and then we call it “Brutalism”. 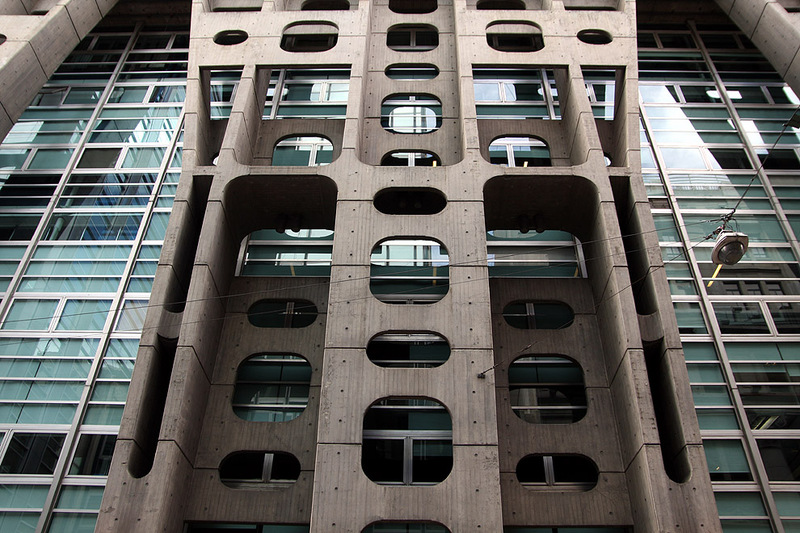 Say what you will about Brutalism, but one thing is clear – a brutal facade is a deep, chunky, and visually interesting facade!